Who doesn't love a good Ikea hack? 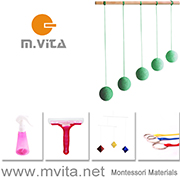 It's especially good when it is Montessori related. 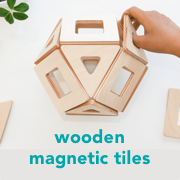 Here are some of my favourite Ikea hacks that are either Montessori inspired or really lovely ideas for a Montessori home. 2. Low Child Height Book Shelves (also used in this lovely Montessori room) or how about for some mobile book storage? 4. Children's Table (it's amazing the difference a bit of paint can make!). 5. Light Table or this one. 8. Sensory, Sand or Water Table, I like this one too. 9. Water or Sensory Table. 10. Kitchen Stand 'Learning Tower' and here too. 11. Children's Kitchen Space (so many ideas here). 12. Floating Shelves - at child's height (not so much a hack but I love it). Have you tried any of these? I'm feeling inspired!